Ticket offers are provided by YPlan. What: See over 100 world class cyclists at the iconic 2012 velodrome taking professional track cycling to a whole new level, with more than 15 races a night at Six Day London. 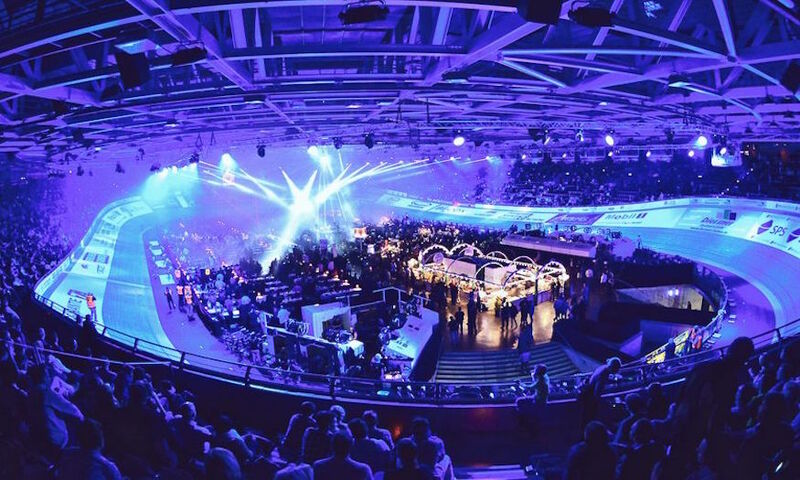 As if all this speed, stamina and strength wasn't enough, Six Day London is throwing in a spectacular light show and set from Ministry of Sound DJs. Bikes, beats and beers — what's not to like?